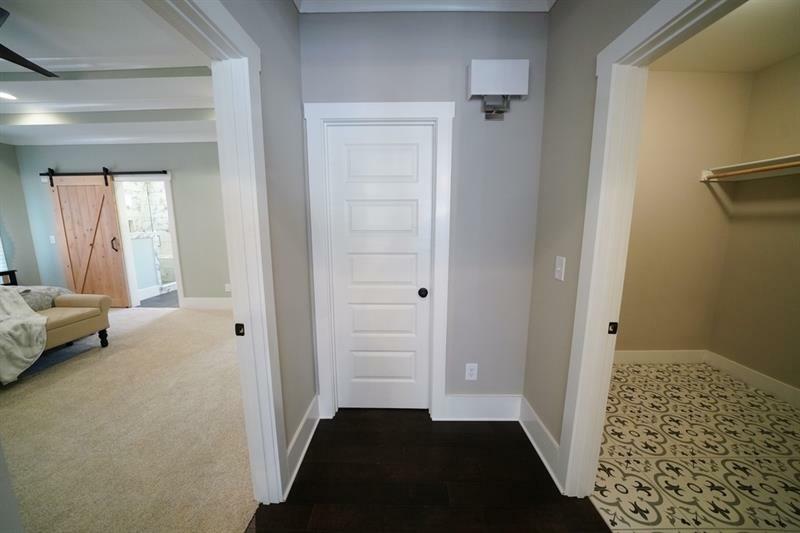 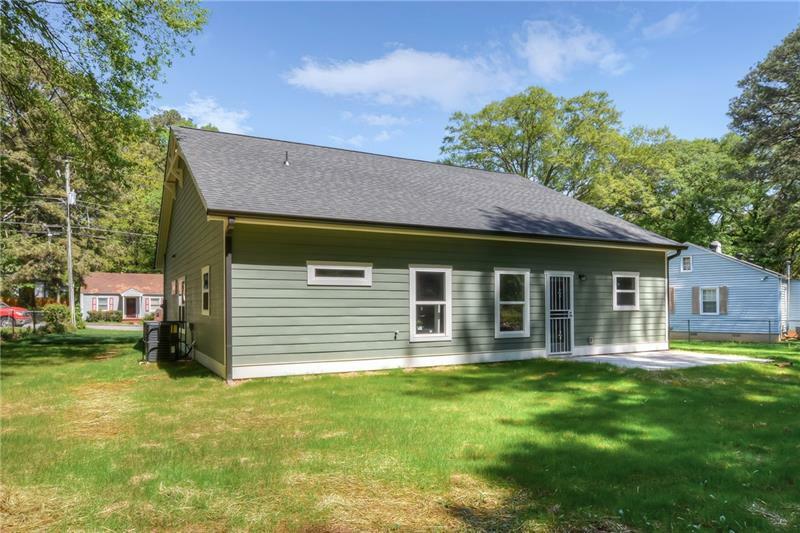 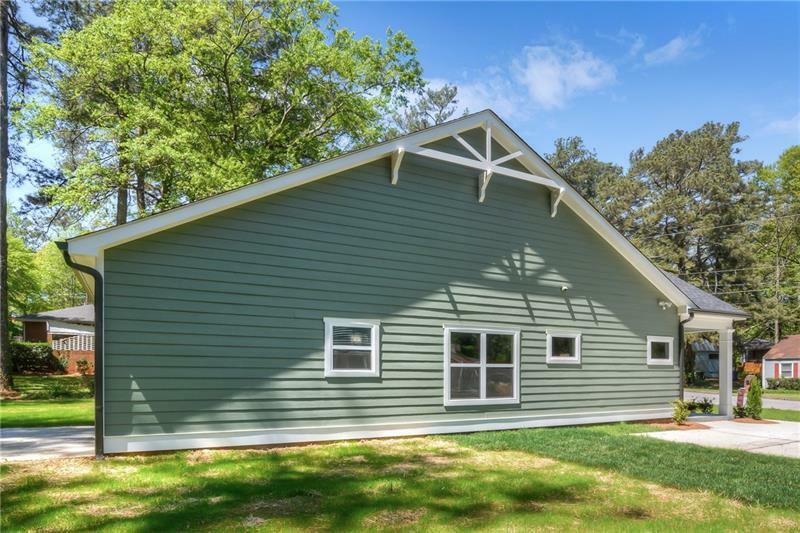 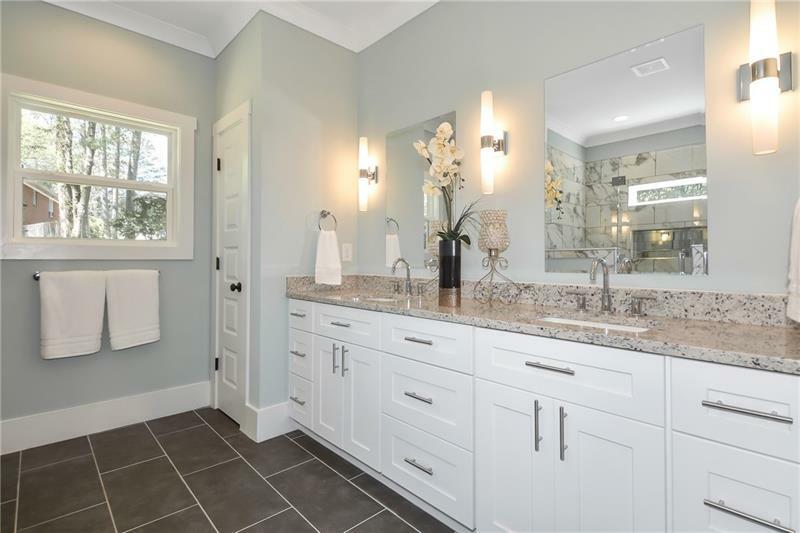 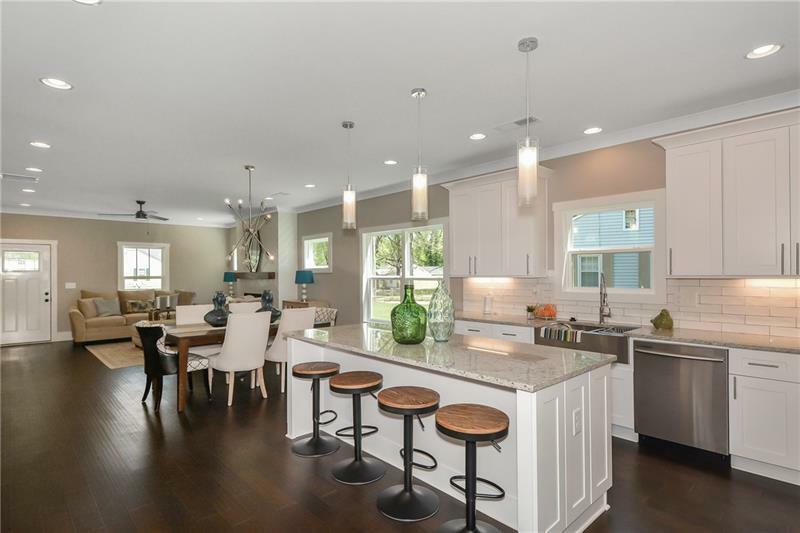 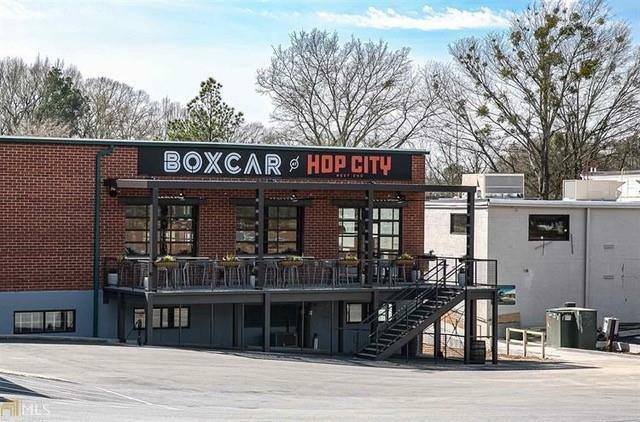 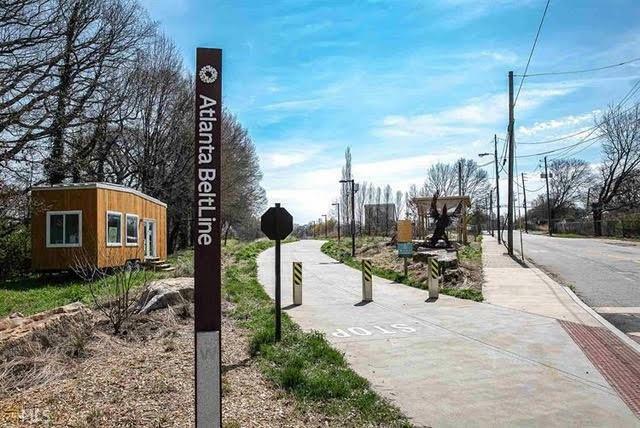 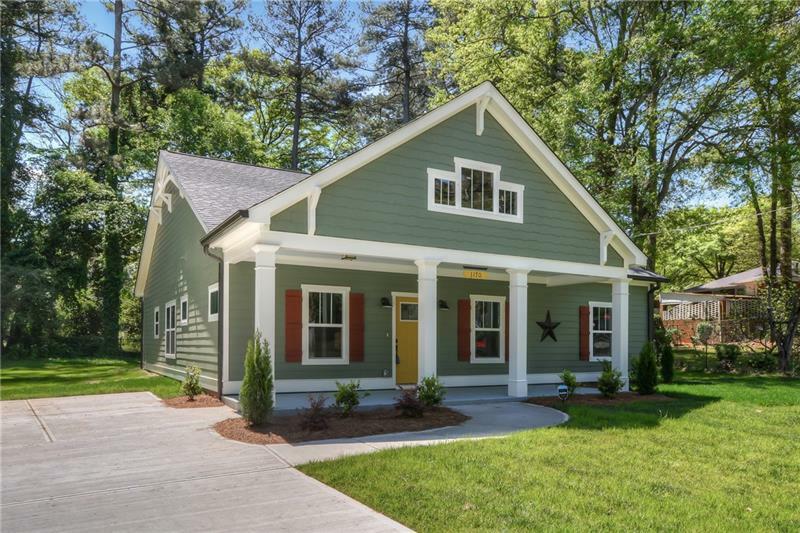 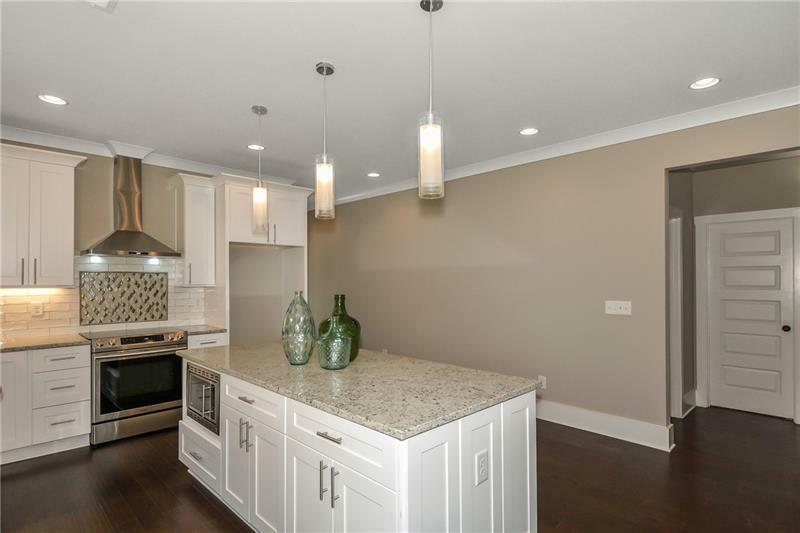 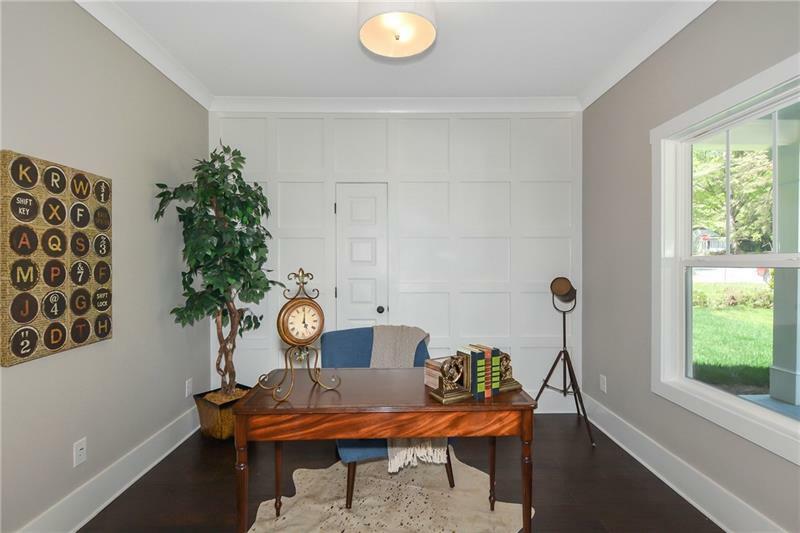 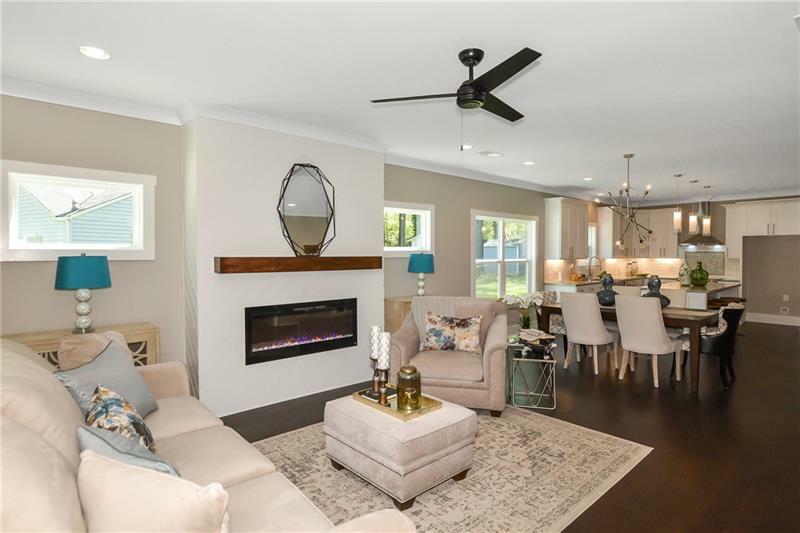 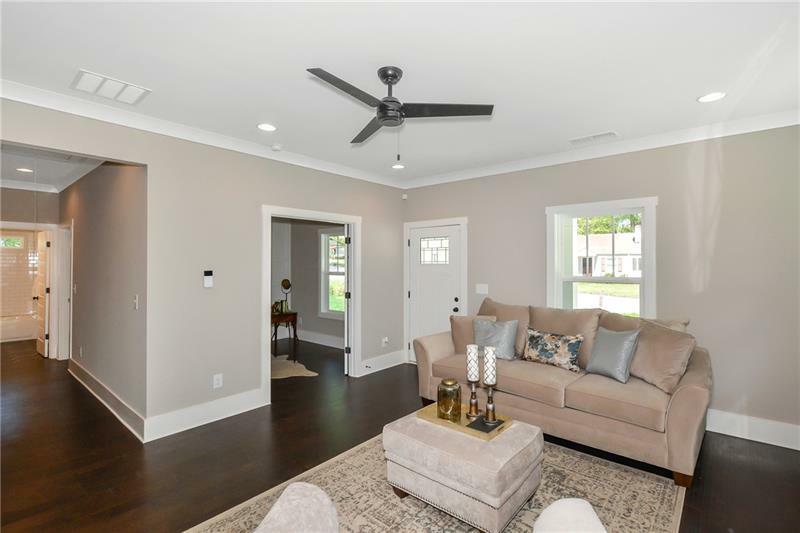 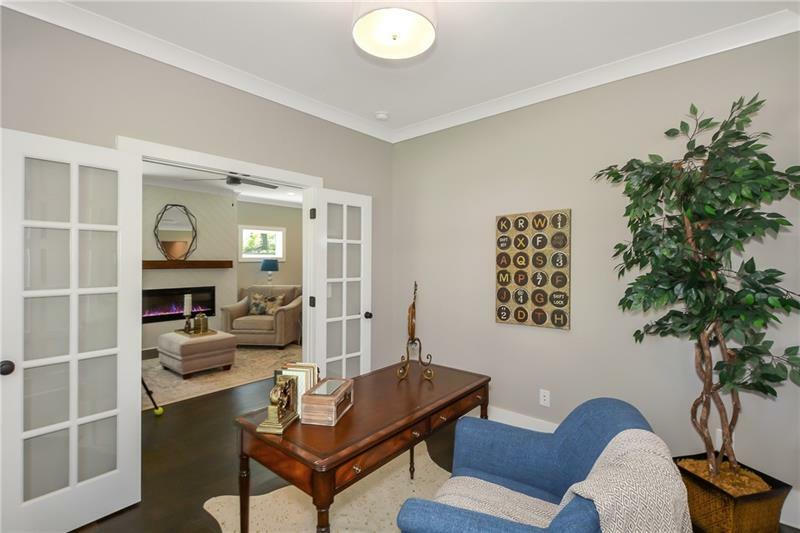 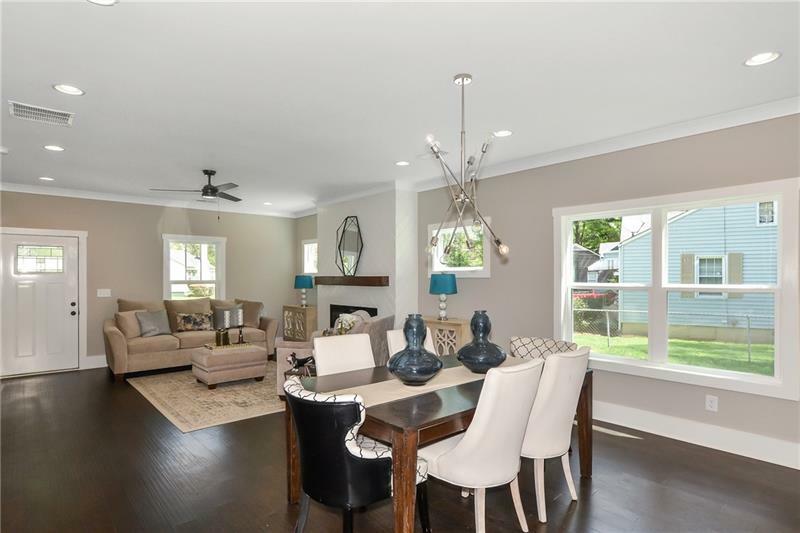 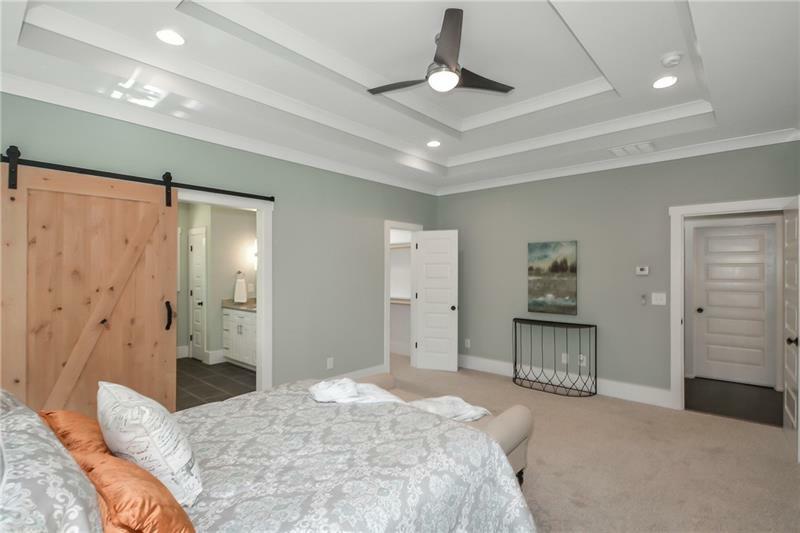 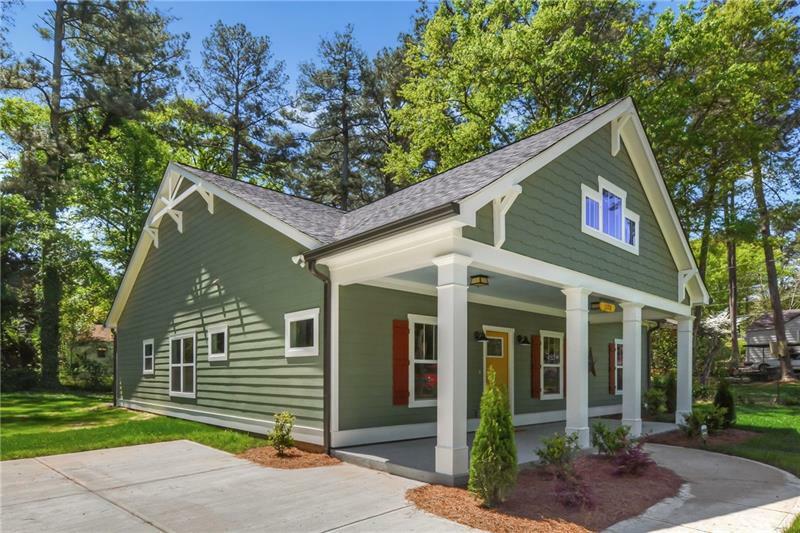 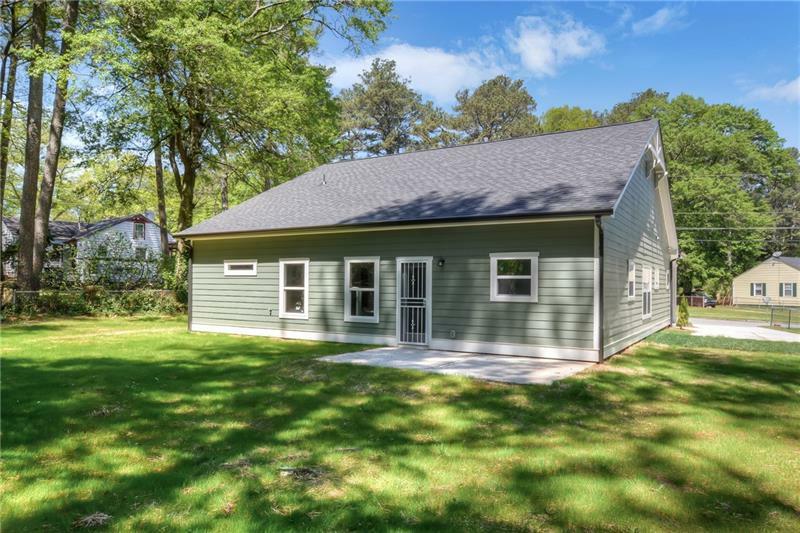 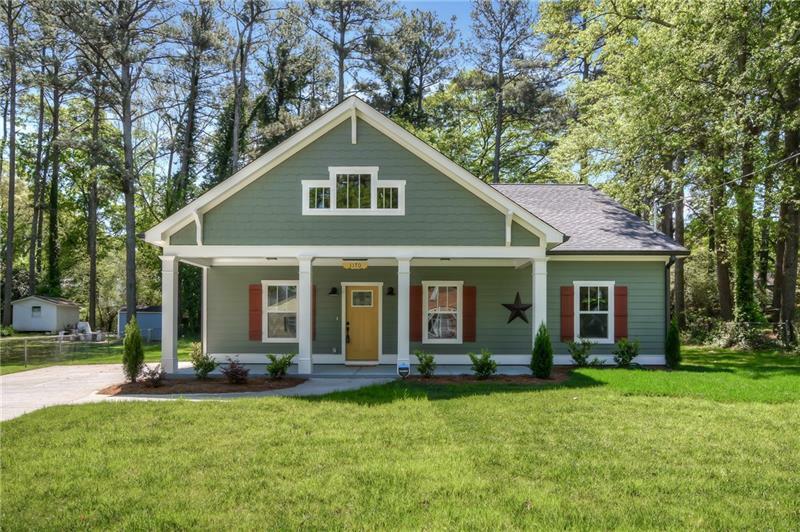 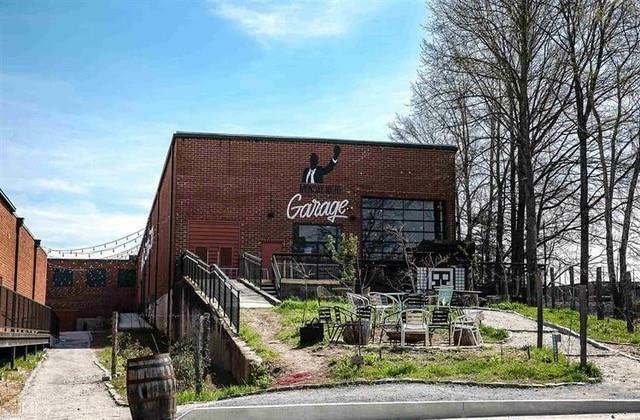 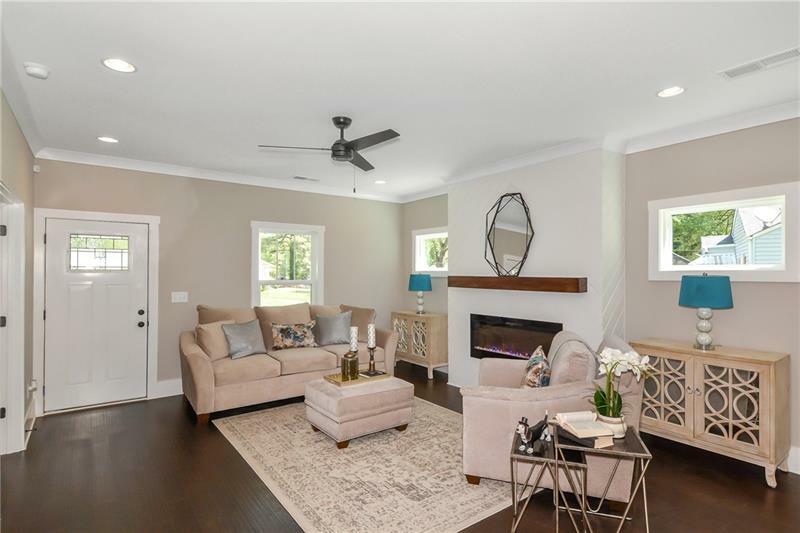 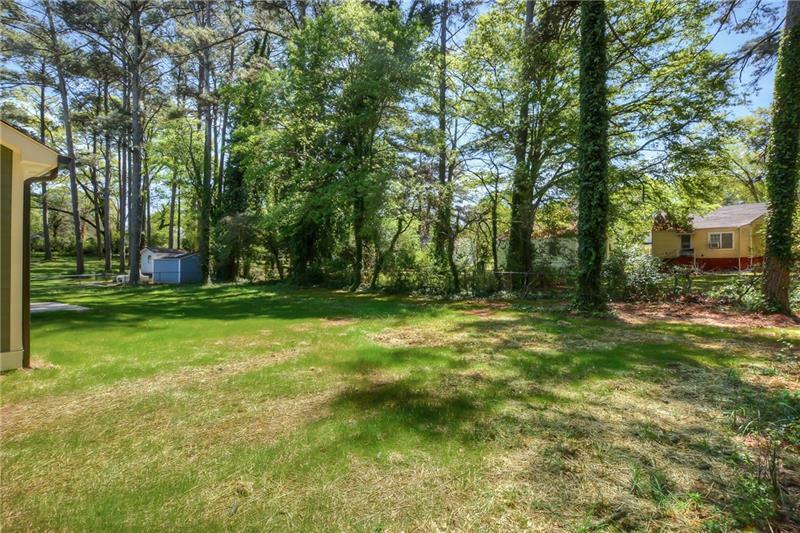 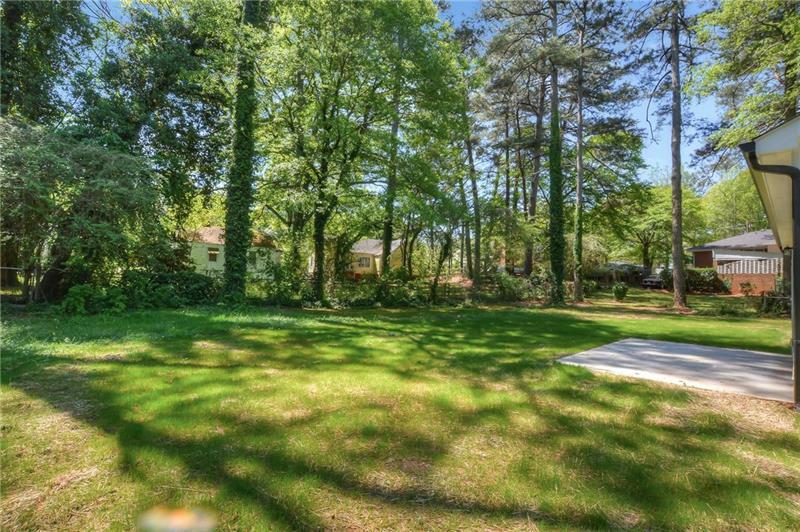 Live close to the popular Atlanta BeltLine in this NEW 2019 craftsman bungalow gorgeous home! 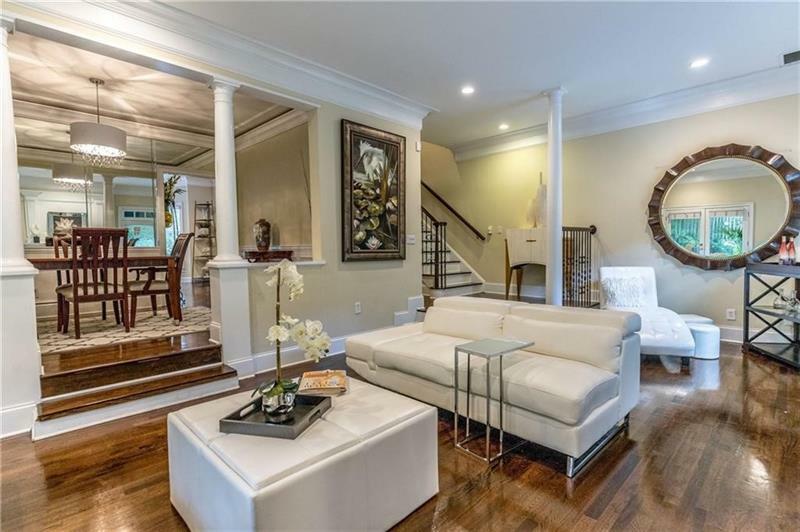 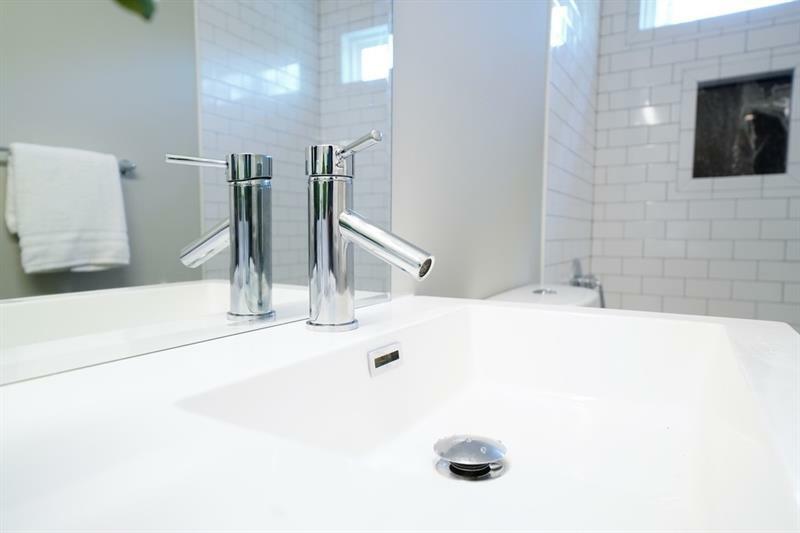 Must see the interior modern design and luxury features! 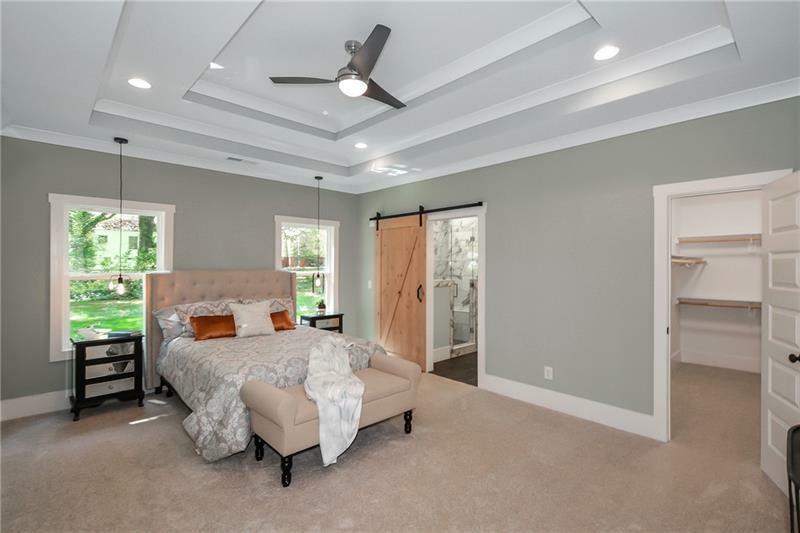 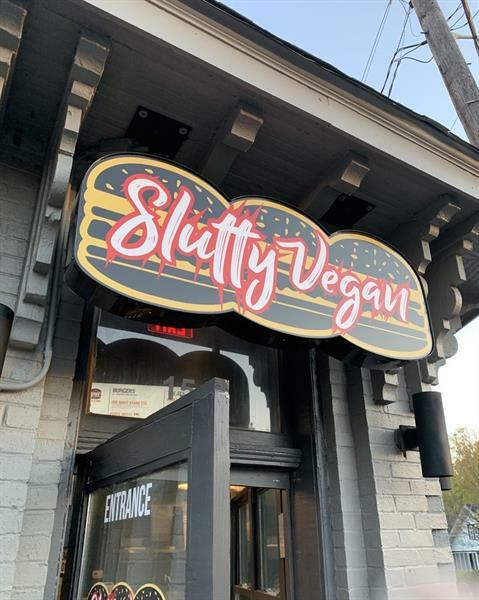 Watch the drone video! 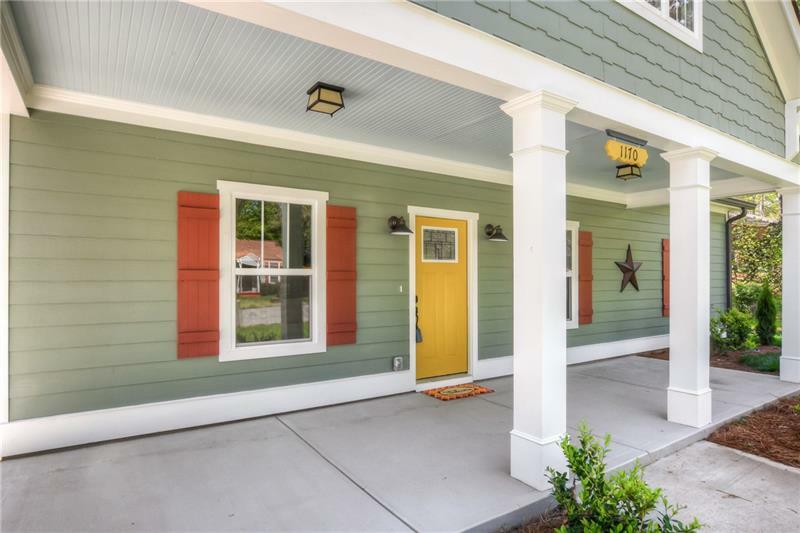 The exterior of this home exemplifies curb appeal! 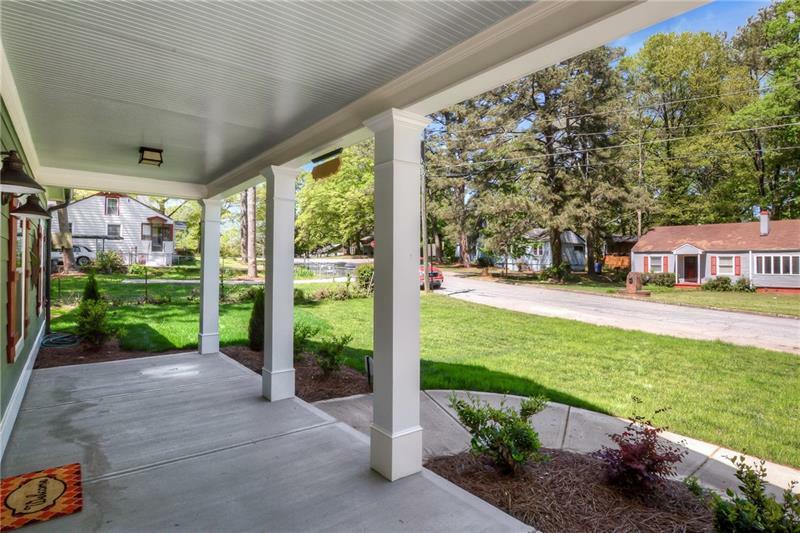 Must see the huge front porch which boasts grand columns! 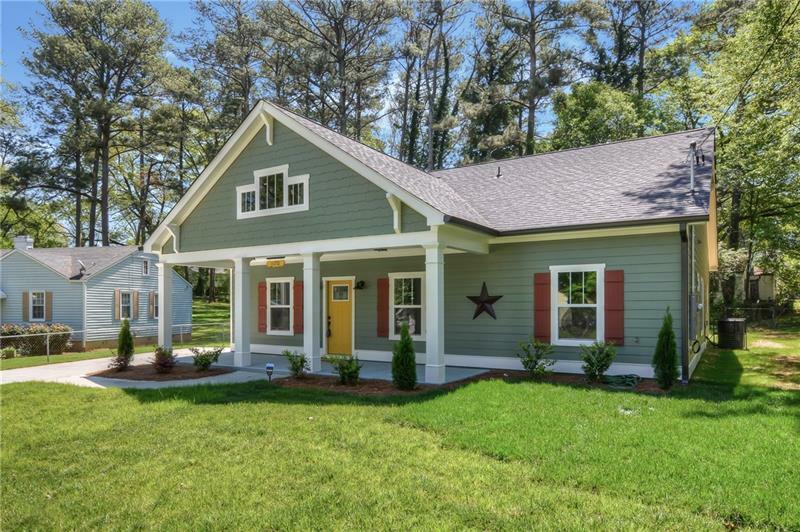 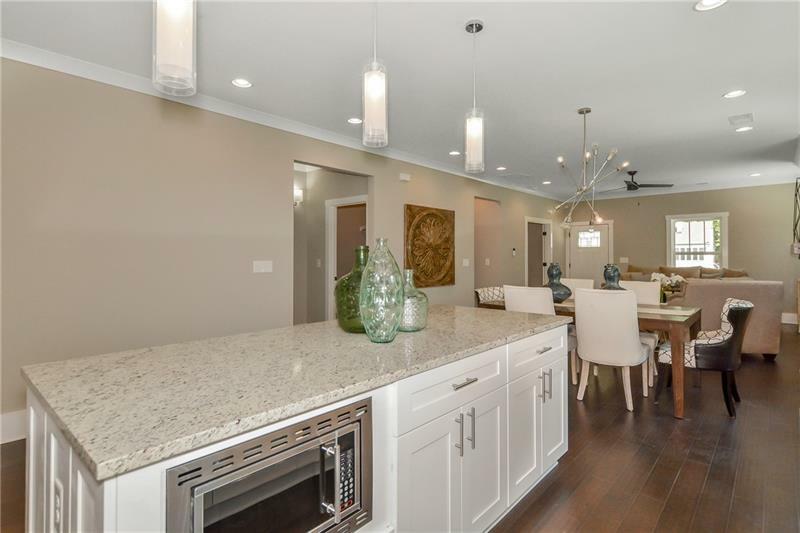 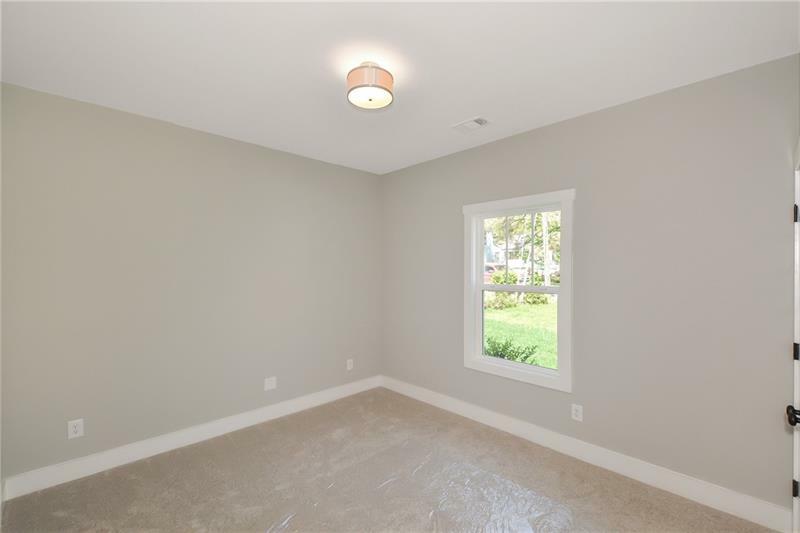 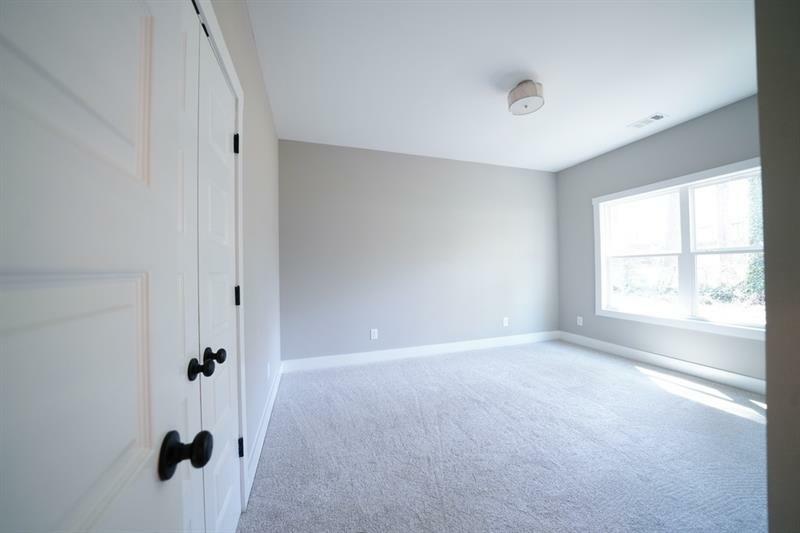 The interior is perfect for the entertainer and offers a living room/dining/kitchen open concept plus a walk-in food pantry! 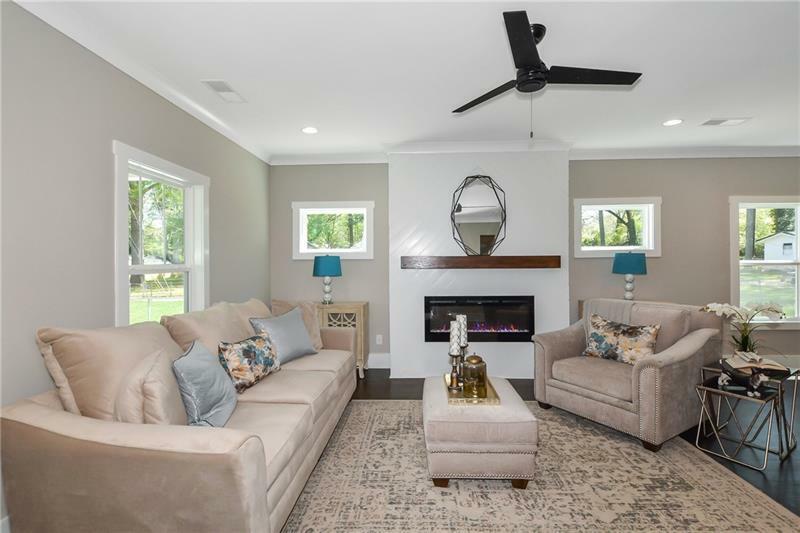 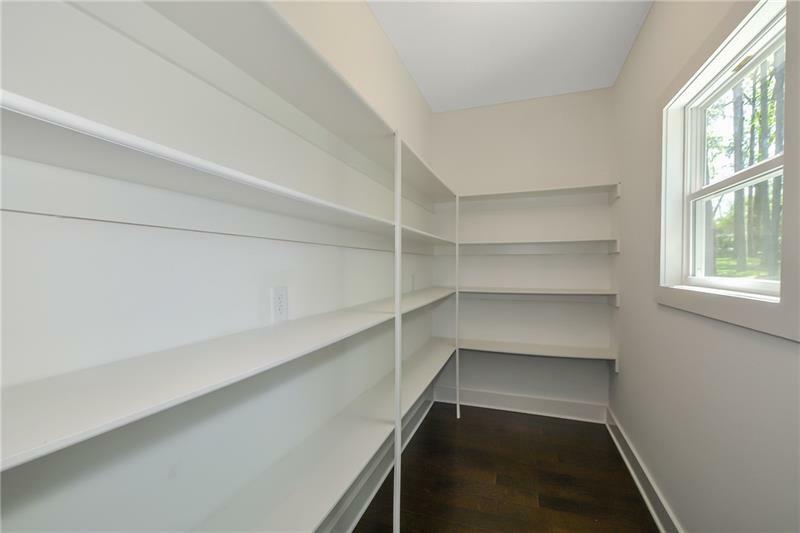 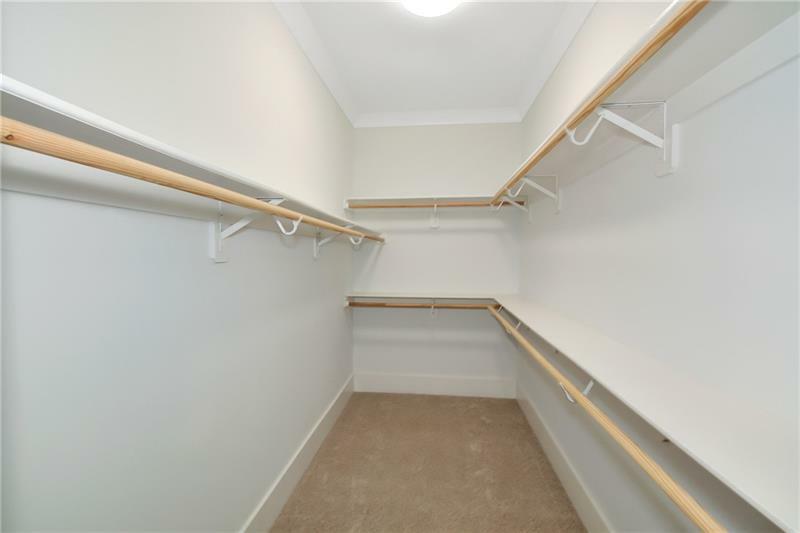 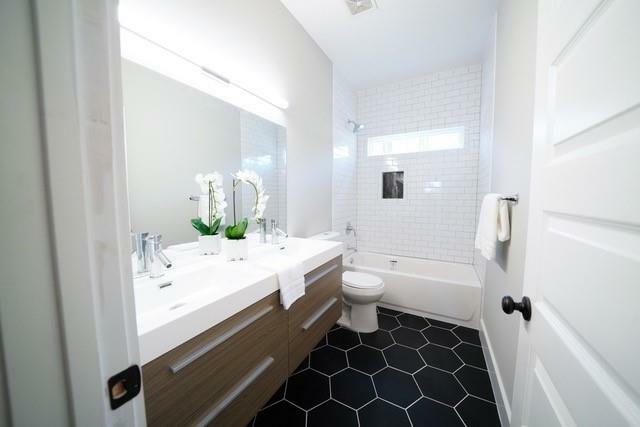 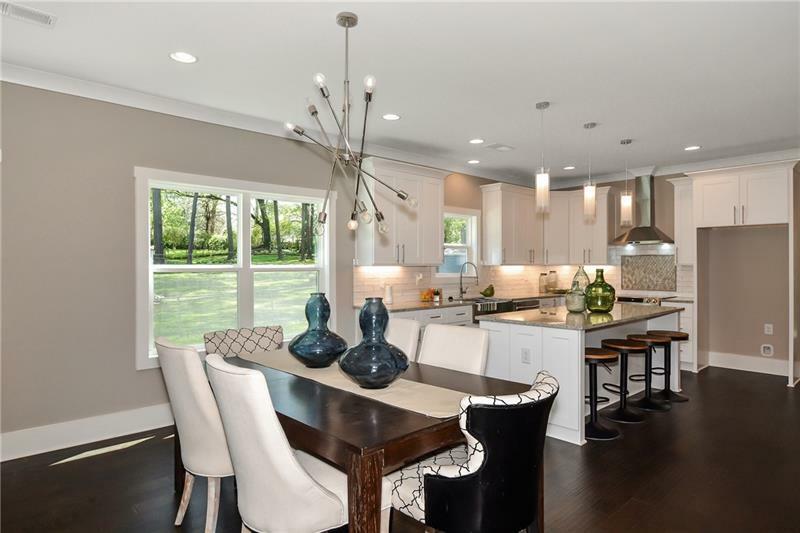 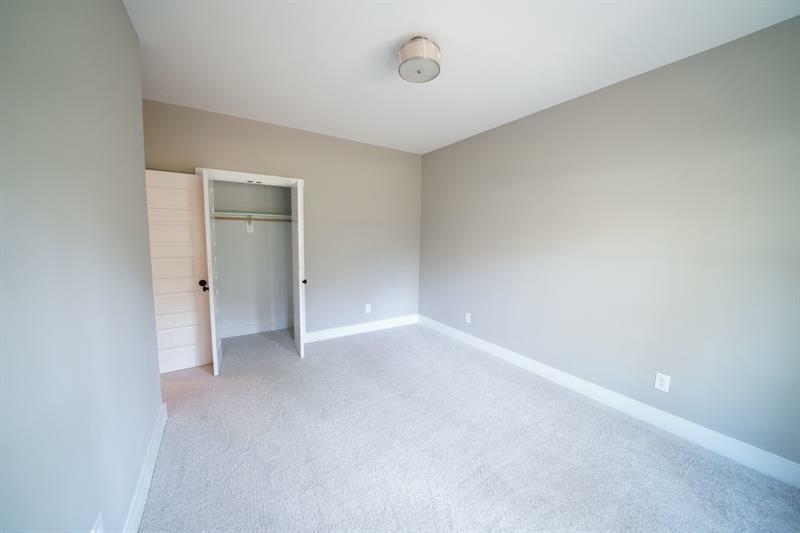 This home was built with ample space and storage in mind! 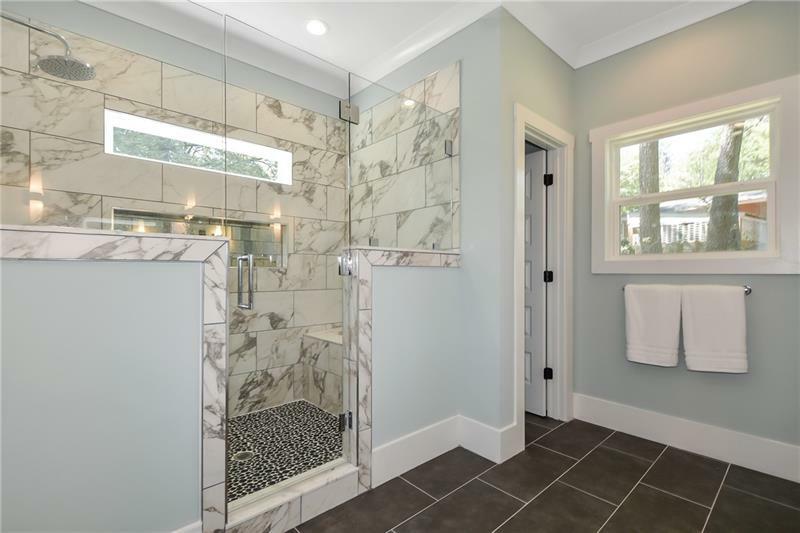 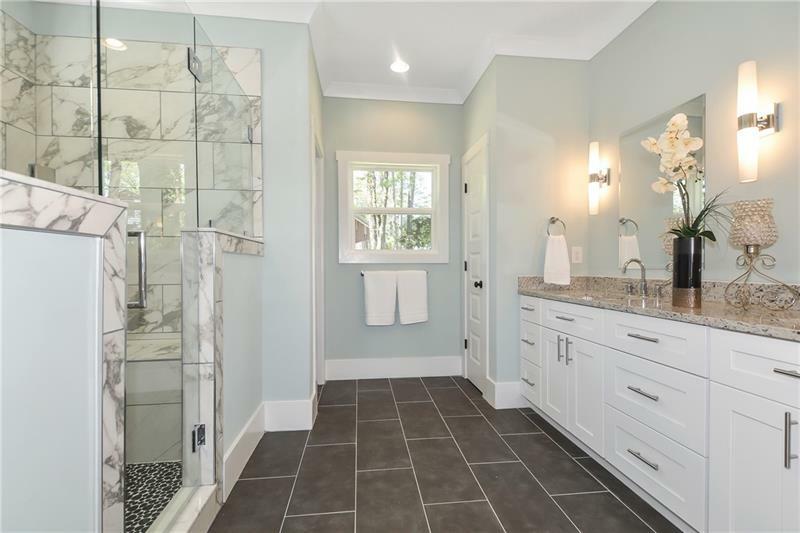 Must see the California king size master & marble shower! 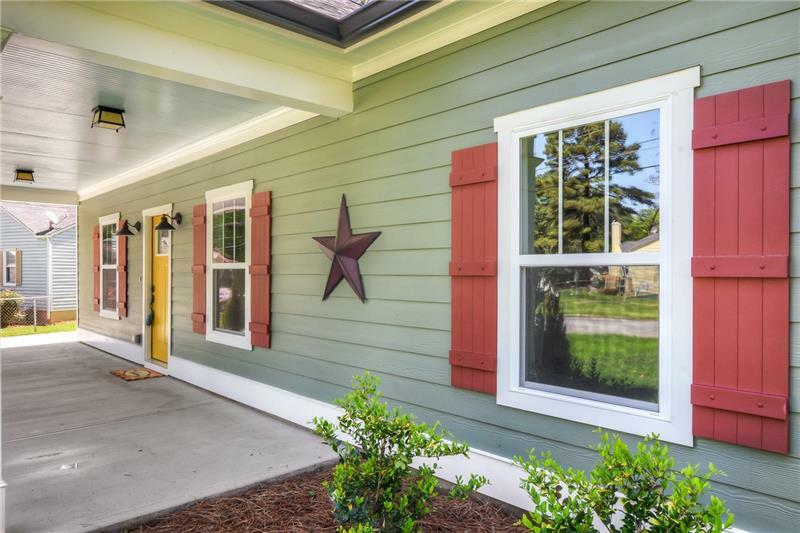 Preferred lender buyer incentive!